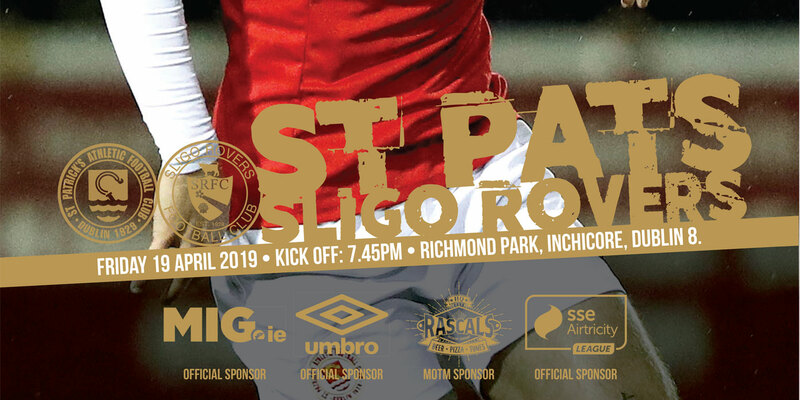 St Patrick's Athletic will be looking to bounce back from Friday's defeat to Bray Wanderers when they take on Derry City in Richmond Park tomorrow night (kick off 7.45 p.m.) in the League of Ireland Premier Division. 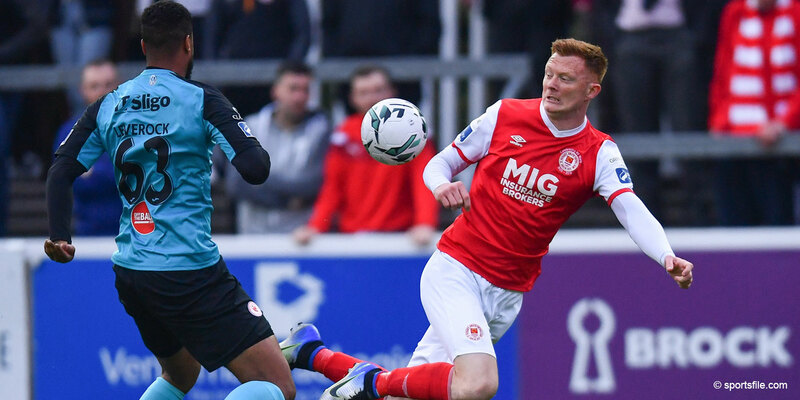 The Saints defeat on a Friday came courtesy of late, late goal in the seventh minute of injury time and broke Jeff Kenna's side's three game winning streak. 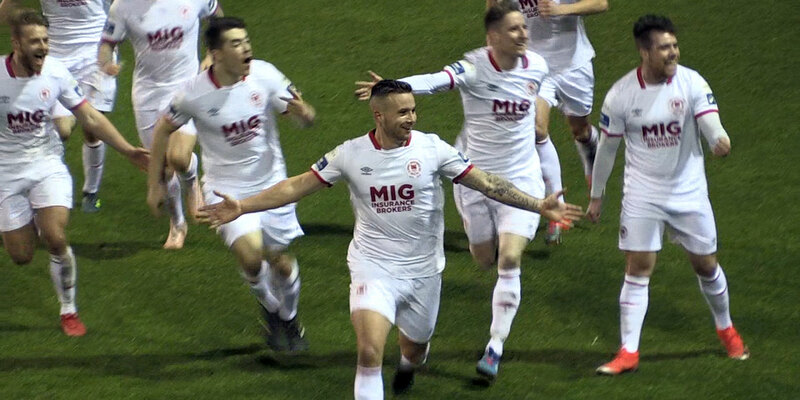 Kenna remains without Gary Dempsey, Mark Leech (both broken leg), Stephen Maher (knee), Bobby Ryan (groin) and Gareth O'Connor (thigh). No further injuries were reported from Friday's game however Latvian striker, Gints Freimans damaged his knee in a reserve game on Saturday and will miss out. The Saints Boss is glad to have a game so quickly after Friday's defeat “it was disappointing to lose out in the way we did but we now have the chance to bounce back. 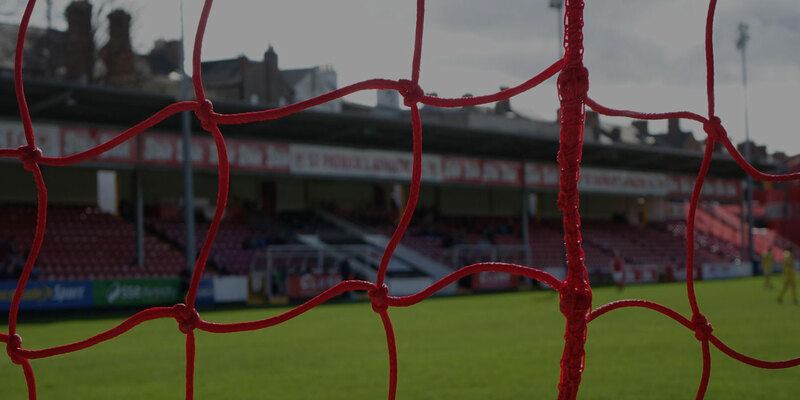 Derry are going well, this will be a massive test for us but we're looking forward to it”. 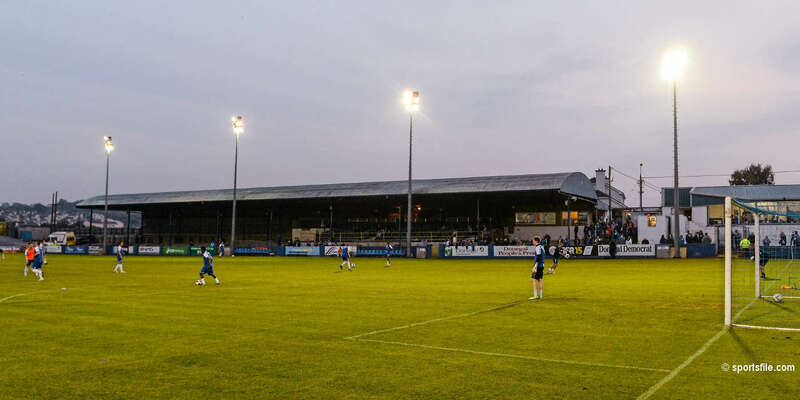 St Pats will be saying a big happy Easter to all their supporters attending tomorrow night's game when each fan will be given a free Cadbury's Creme Egg courtesy of Musgraves.